Another complaint has been filed with the World Trade Organization against the Trump administration’s blanket 10-percent tariffs on aluminium imports, this time from the government of Norway. 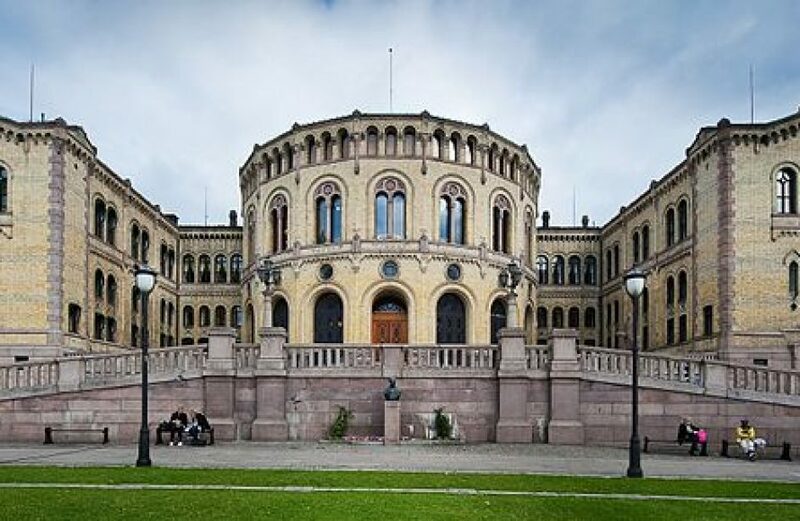 In a statement released simultaneously with the government’s filing on Tuesday, Norway’s Minister of Foreign Affairs Ine Eriksen Soereide emphasized that the Trump aluminium tariffs run afoul of standards set by the global trade body. “The WTO and its dispute settlement system is the established forum for handling disagreements about trade policy,” she reminded. The request for dispute settlement consultations filing is the first step in the WTO’s process for settling disputes. To date, the European Union (EU), Canada, Mexico, China, and India have all filed for relief from the Trump aluminium tariffs with the World Trade Organization. Described as “pure protectionism” by the EU, the Trump aluminium tariffs have been widely condemned by governments, industries, and economic experts alike. Levied on all but a handful of countries in March, the administration caved to a promise of no exceptions by granting select countries a brief respite for negotiations through May. However, faced with a choice between tariffs and quotas, all but Brazil, Australia, Argentina, and the Republic of Korea accepted the offer. In addition to a monsoon of complaints to the WTO over Trump’s tariffs, the European Union and Canada have chosen to respond with retaliatory tariffs on raw materials and finished goods from American suppliers.